The removal of traditional mechanical cables in favour of electrical wires not only eliminates poor shifting caused by contaminates, corrosion & stretching, but provides effortless gear shifts. E-tube Di2 uses a fully removable individual cable system from the battery indicator junction box enabling fine tuning with the correct cable length to each component for easy & tidy fitment. 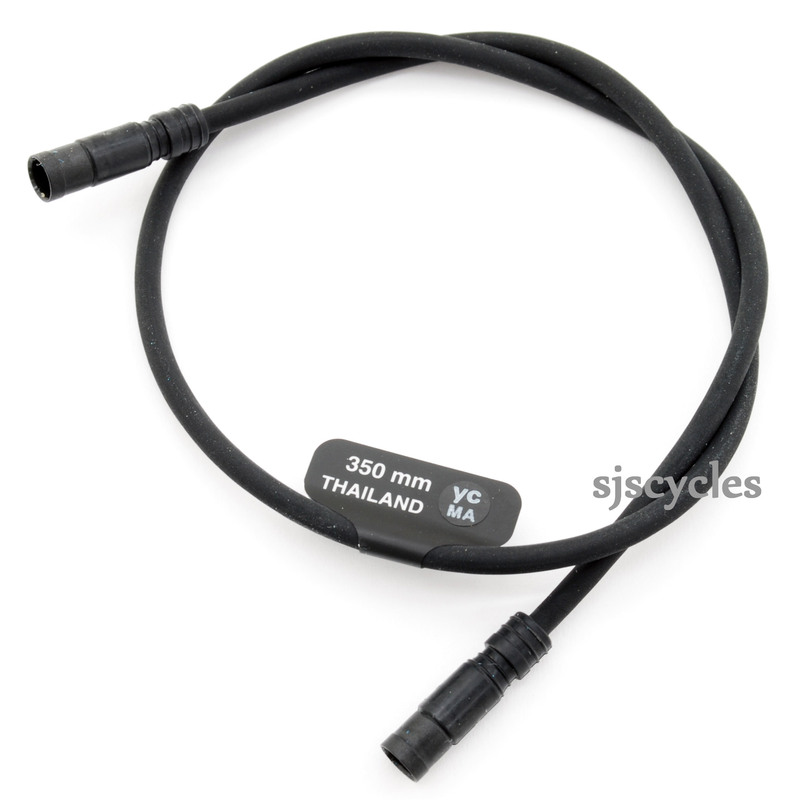 EW-SD50 wires are required to connect the junction either SM-JC40 external or SM-JC41 internal to the rear mech, front mech, battery & to the handlebar battery indicator junction box. EW-SD50 individual wires are available in varying lengths, there is no need (or facility) to cut these cables. Reliable & secure water resistant connectors.